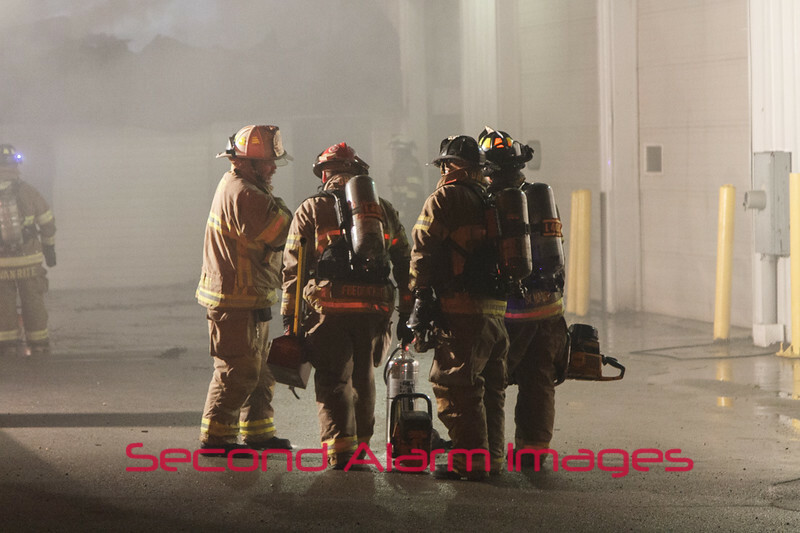 Ashwaubenon Public Safety was dispatched to 3168 South Ridge Road for the report of smoke coming from the building. Upon arrival APS E311 they found smoke issuing from the roof vents and eves. Crews made an initial interior attack but the fire was found to be in the attic space above. The fire broke through the roof and crews were ordered to evacuate. APS upgraded the alarm to MABAS Card 3-11 to the Box Alarm level before bringing the fire under control. Departments On Scene: Ashwaubenon, DePere, Green Bay, Lawrence, Hobart, and Howard.